In July 2015 Graduate School of International Cooperation Studies (GSICS) Kobe University was designated as one of the participating institutions of the Japanese government’s Arctic Challenge for Sustainability (ArCS) Project , a 5-year (2015-20) research project. Under this project, GSICS is responsible for research on the Arctic legal and policy issues, particularly focusing on the Arctic international legal framework and institutions. 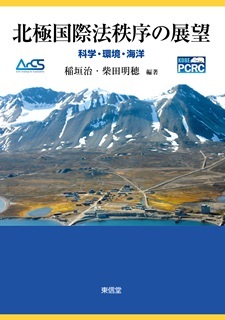 Polar Cooperation Research Centre (PCRC) was established on 1 October 2015 to implement and promote this research project within GSICS. PCRC is headed by Director Akiho SHIBATA, Professor of International law at GSICS Kobe University. Research Interest: Public International Law; Arctic Law; Antarctic Treaty System; International Environmental Law, International Lawmaking Process. See his personal HP. 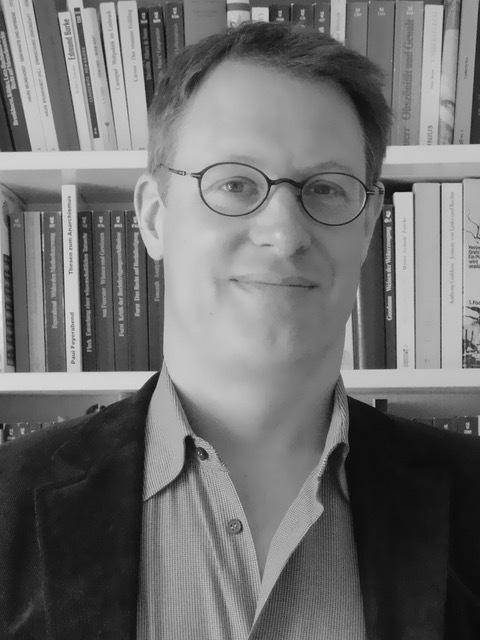 He is a member of the International Arctic Science Committee’s Social and Human Working Group (IASC-SHWG) and an Executive Committee member of the Scientific Committee on Antarctic Research (SCAR) Humanities and Social Sciences Expert Group (HASSEG). Recent Publication:"Evolutionary Interpretation of Treaties Re-examined: The Two-Stage Reasoning ," Journal of International Cooperation Studies, Vol.22 No.2/3 (2015), pp.127-149. Recent Publications: -Zou Leilei, Henry P. Huntington, "Implications of the Convention on the Conservation and Management of Pollock Resources in the Central Bering Sea for the Management of Fisheries in the Central Arctic Ocean" , Marine Policy, 88, 2018, pp. 132-138. --Zou Leilei, "Stirred Water Under the Ice Cap: An Analysis on A5’s Stewardship in the Central Arctic Ocean Fisheries Management" Arctic Yearbook, 2016: 453-466. Affiliation: Doctor of Laws (candidate), University of Lapland, Rovaniemi, Finland. Research Interest: International Law; Law of the Sea; Environmental Law; Human Rights; Indigenous Rights; Polar Governance and Cooperation. - Verena Gisela Huppert & Romain François R. Chuffart, “Collaboration Across the Arctic: A Tool of Regionalization or Simple Pragmatism?” In Heininen L., Exner-Pirot H. & Plouffe J. (eds.) Arctic Yearbook 2017, Akureyri, Northern Research Forum (2017). Research Interest: Arctic law and governance; maritime societies; marine mammal hunting; legal anthropology. 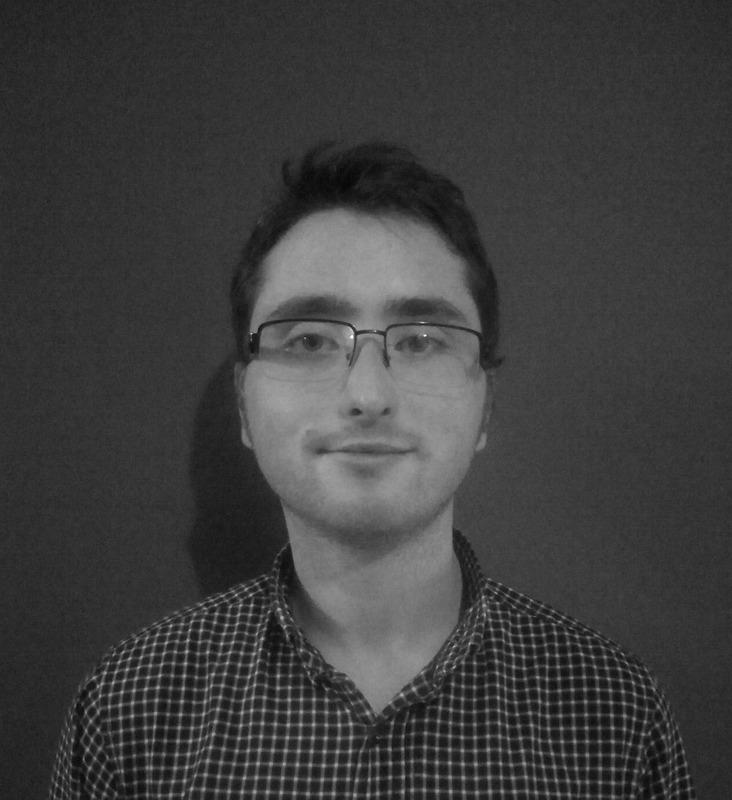 Nikolas is the co-Editor-in-Chief of Polar Record , the journal of the Scott Polar Research Institute, University of Cambridge, UK. - Scopes and Limits of ‘Arcticness’ – Arctic Livelihoods, Marine Mammals, and the Law. (forthcoming). In: Kelman, Ilan (ed.). Arcticness and change: Power and voice from the north. London: UCL Press. - The Voice of Disapproval: The Expressive Function and Paradox of the EU Seal Regime. 2016. The Polar Journal 6 (2): 224-242. Affiliation: Professor at the Faculty of Social Sciences of UiT - The Arctic University of Norway. Research Interest: Arctic International Relations; the Arctic in the international system, past, present, future; transnational knowledge relations; science diplomacy; epistemic communities. Recent Publications:Bertelsen, Rasmus Gjedssø; Noori, Neema; Rickli, Jean-Marc. Strategies of Knowledge Transfer for Economic Diversification in the Arab States of the Gulf. Gerlach Press;Bertelsen, Rasmus Gjedssø; Li, Xing; Gregersen, Mette Højris. Chinese Arctic Science Diplomacy: An Instrument for Achieving the Chinese Dream?. Routledge 2017. Research Interest: International Environmental Law; Arctic Governance; International Relationship. - Scopelliti, M. & N. Sellheim. (under review). “Sustaining a Conservationist Agenda? NGO-Influence on Arctic Sealing, Whaling and Hydrocarbon Regimes.” In Shibata, A., N. Sellheim, L. Zou & M. Scopelliti (eds.) 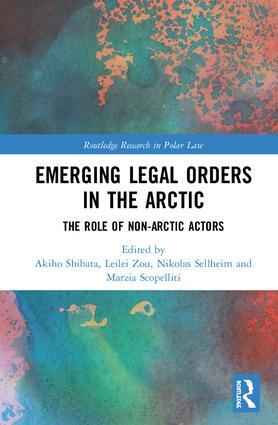 Emerging Legal Orders in the Arctic: The Role of Non-Arctic Actors. New York, London: Routledge (forthcoming). - Conde Pérez, E. & M. Scopelliti. (2018). “Arctic Region.” In Carty, T. (ed.) Oxford Bibliographies in International Law. Oxford: Oxford University Press. Research Interest: Energy Law, International Law of the Sea, International Economic Law, International Environmental and Climate Change Law, European Law, EEA Law. Maria Madalena das Neves and Nigel Bankes, "The Energy Policies of Selected Arctic States" in Natalia Loukacheva (ed. ), Polar Law and Resources, Norden 2015 pp. 119 - 134. Recent Publications: Tore Henriksen,“Protecting Polar Environments: Coherency in Regulating Arctic Shipping.” In Rosemary Rayfuse (ed. ), Research Handbook on International Marine Environmental Law (Edward Elgar Publishing, 2015), pp. 363-384; Tore Henriksen,“Conservation of marine biodiversity and the International Maritime Organization.” In Christina Voigt (ed. ), Rule of Law for Nature: New Dimensions and Ideas in Environmental Law (Cambridge University Press, 2013), pp.331-346. Recent Publications：Sergunin A., Konyshev V., Russia in the Arctic Hard or Soft Power? (idem-Verlag, 2016); Konyshev V., Sergunin A., "Is Russia a revisionist military power inthe Arctic?," Defense and Security Analysis, Vol.30 No.4, (2014),pp.323-335.